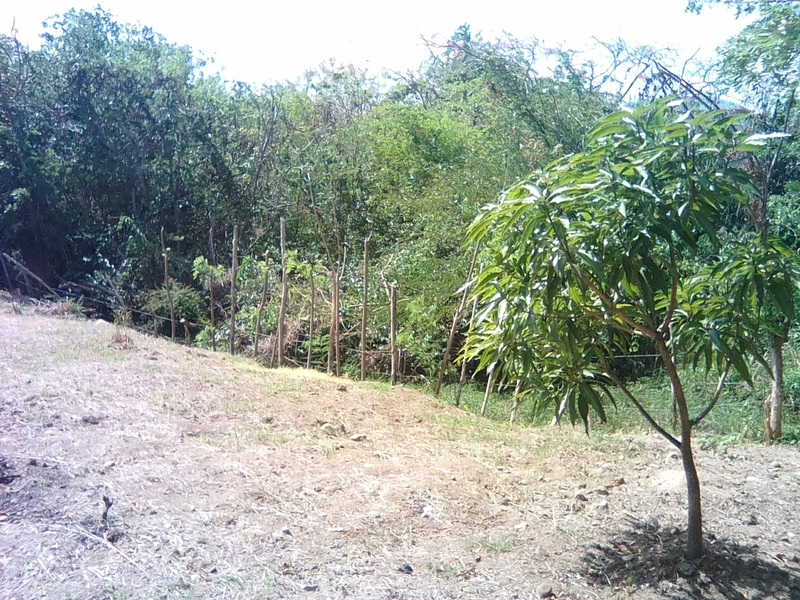 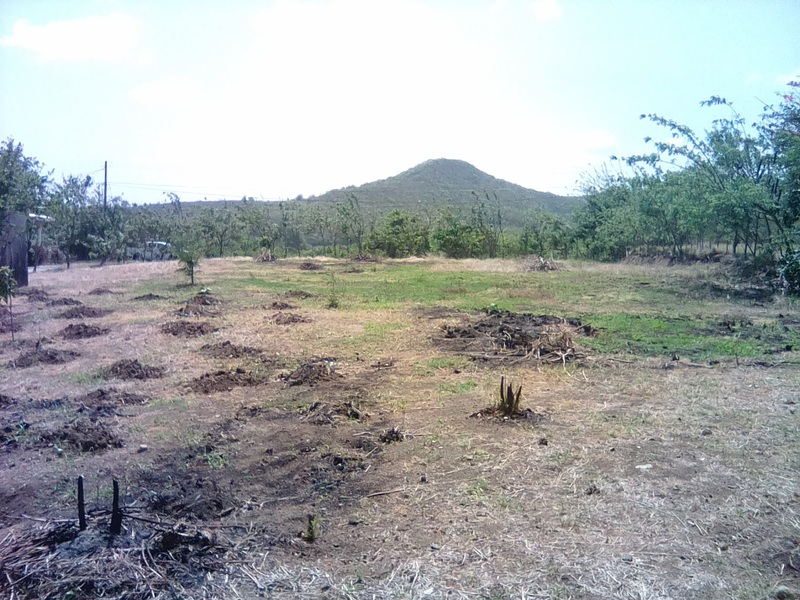 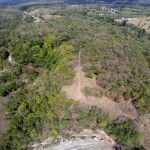 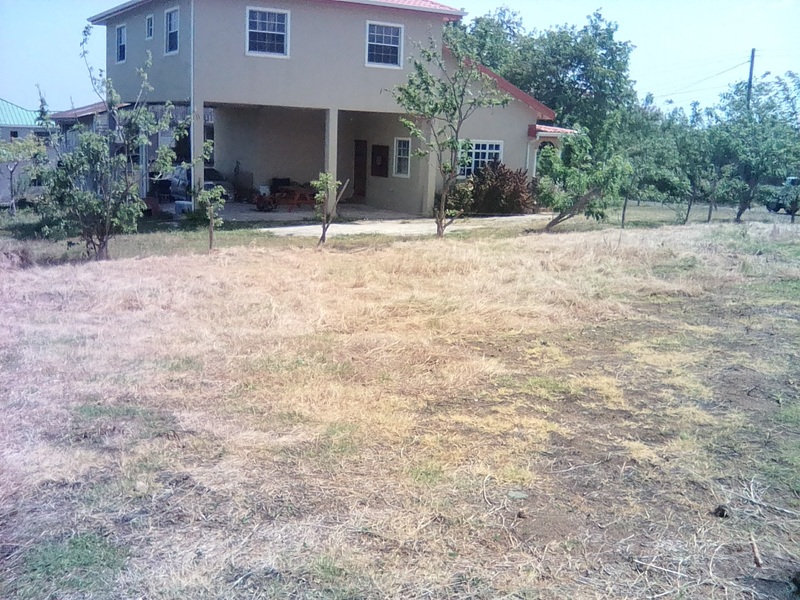 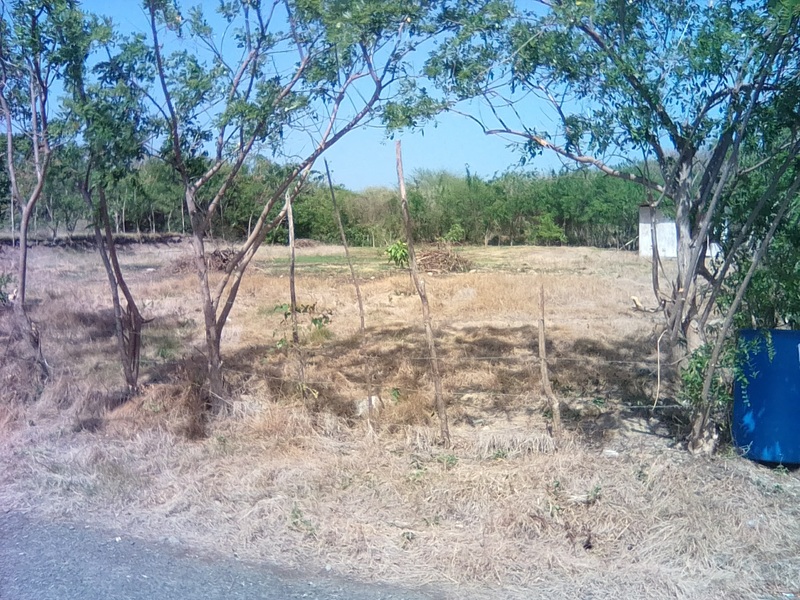 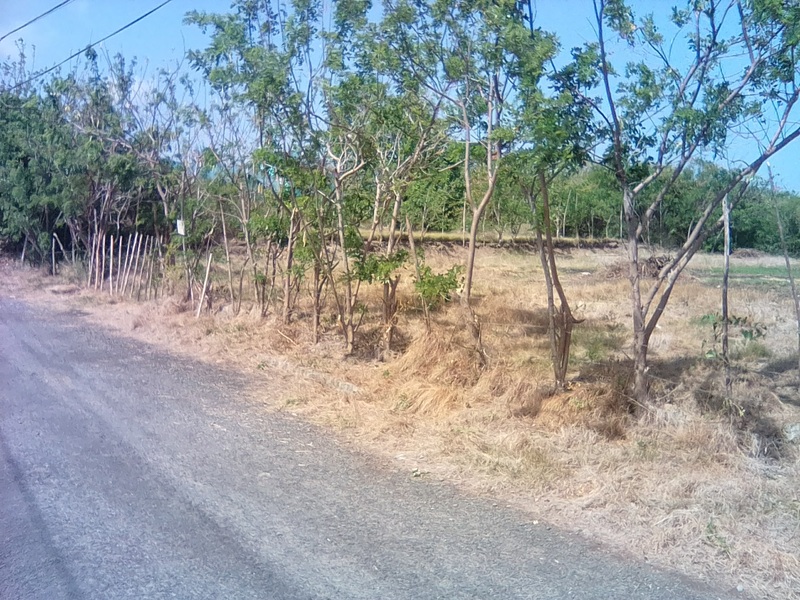 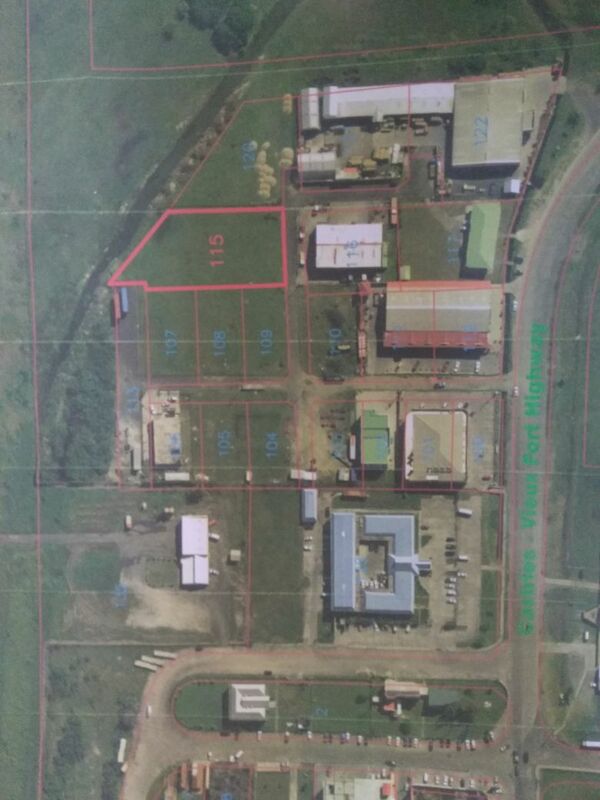 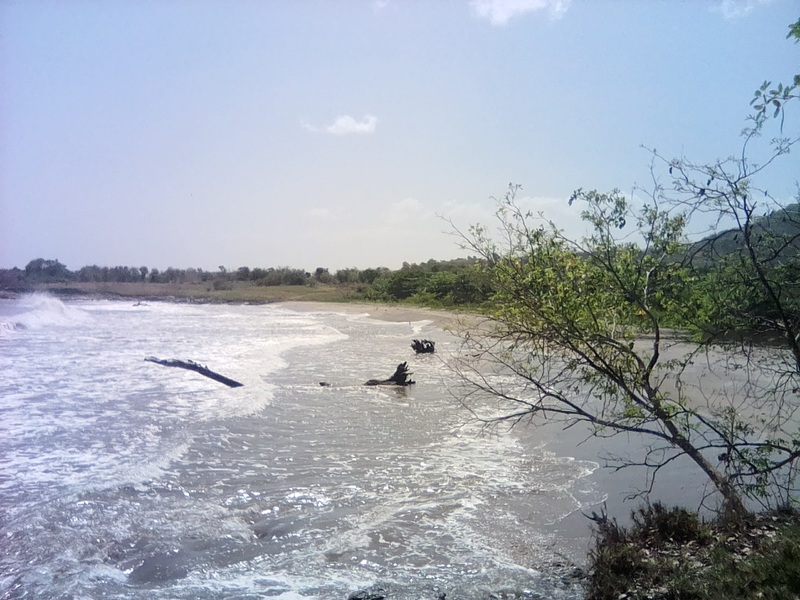 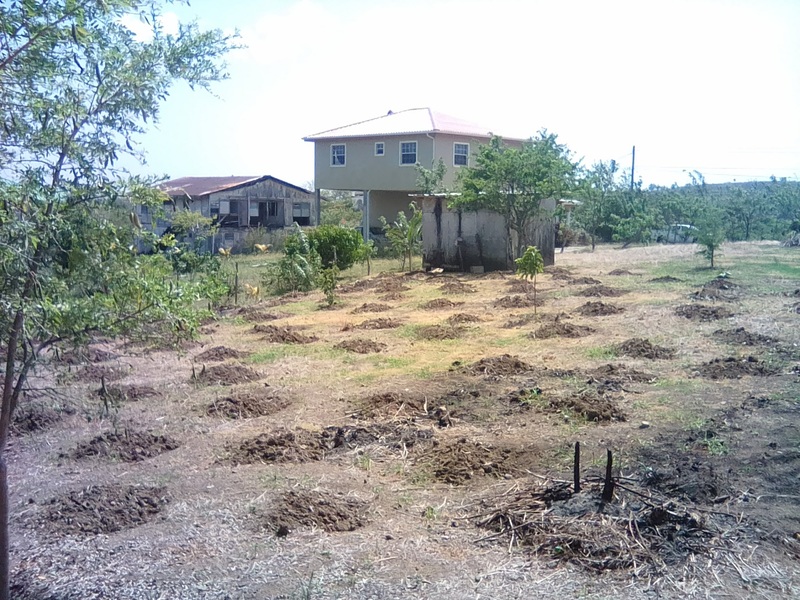 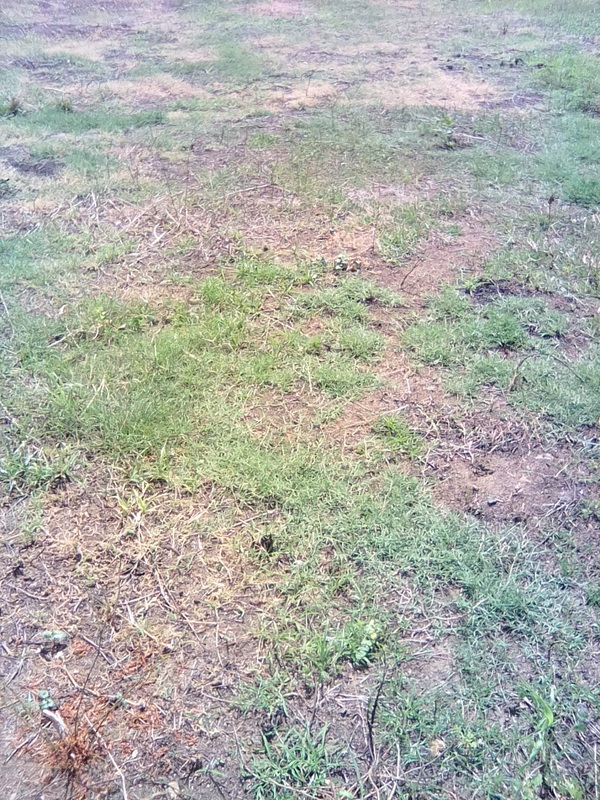 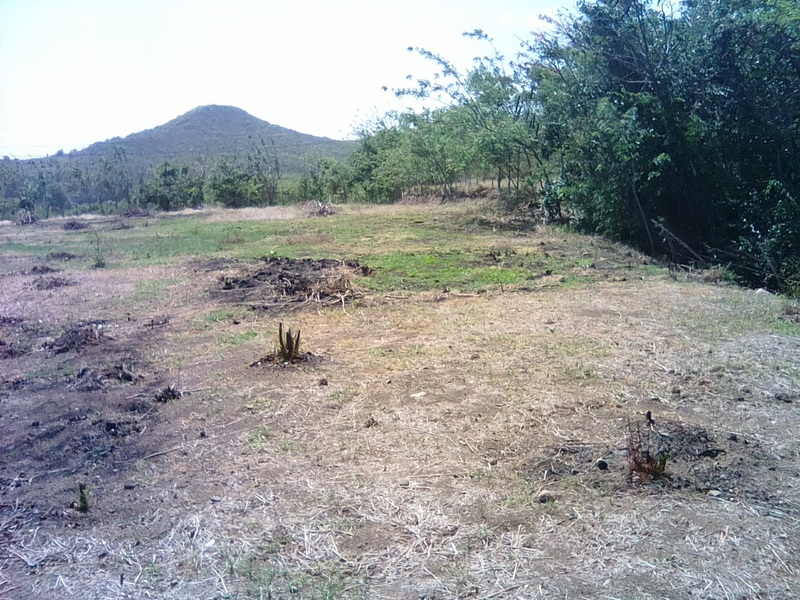 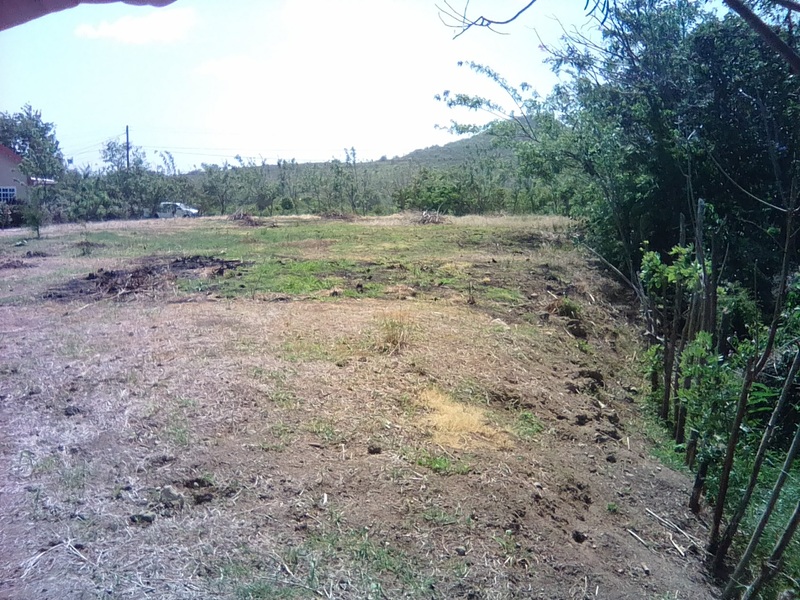 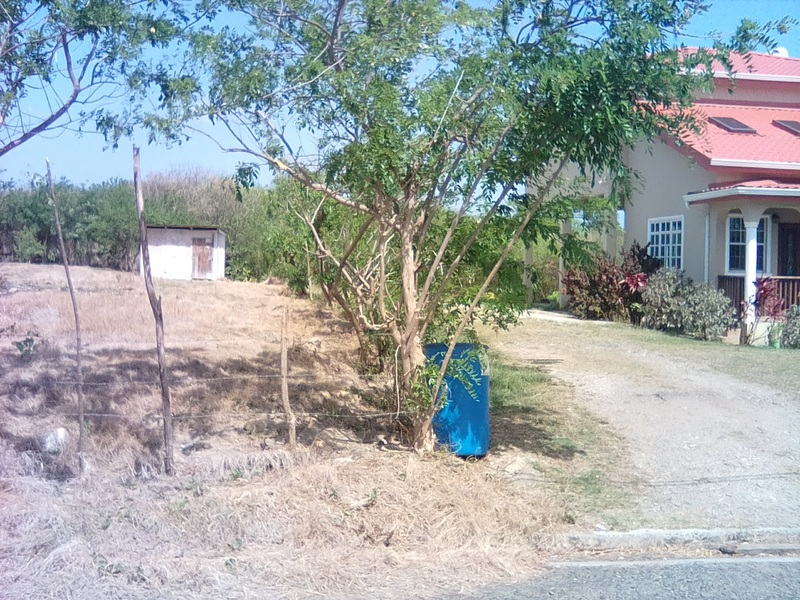 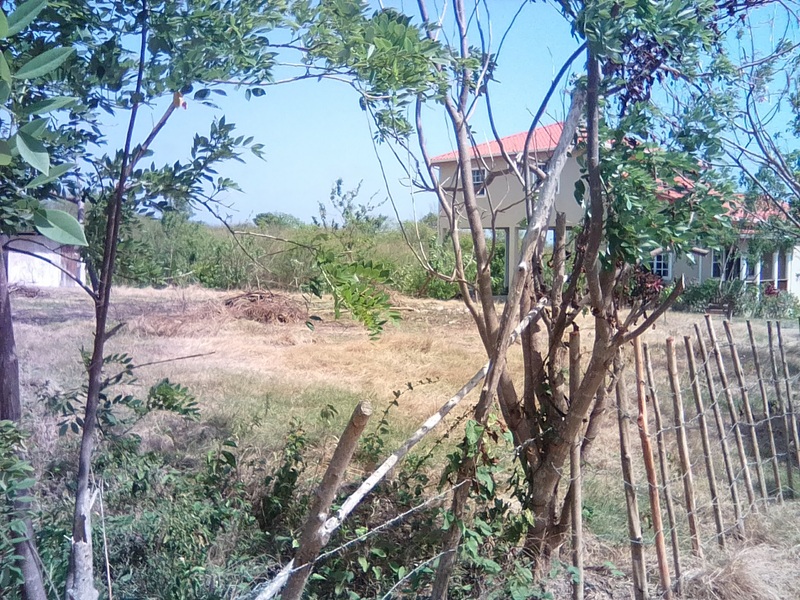 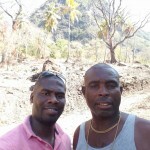 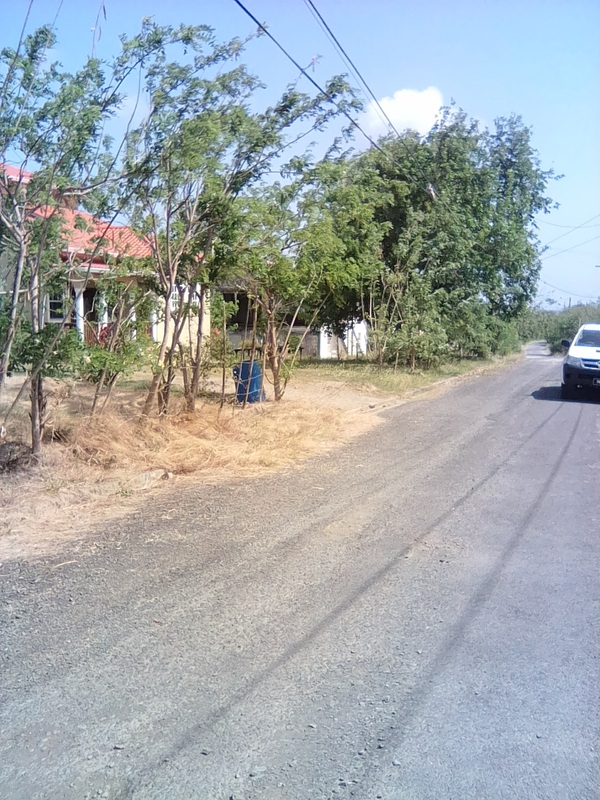 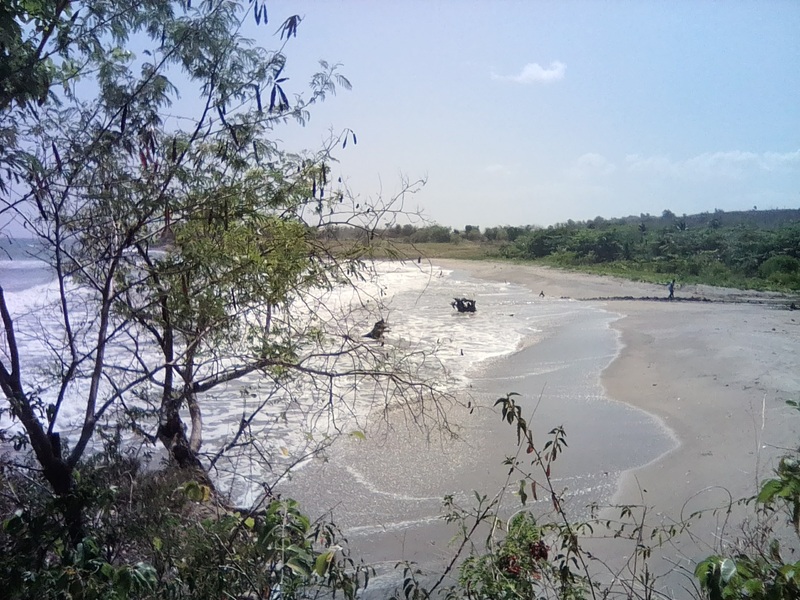 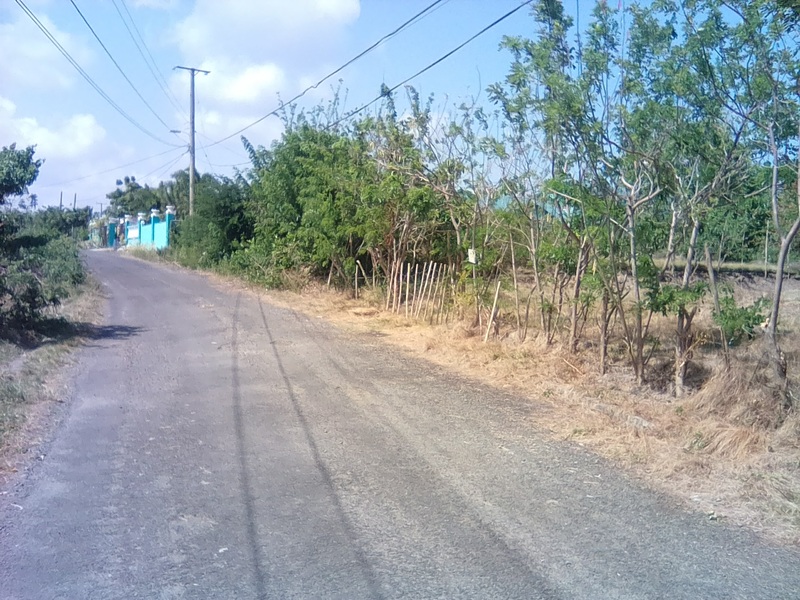 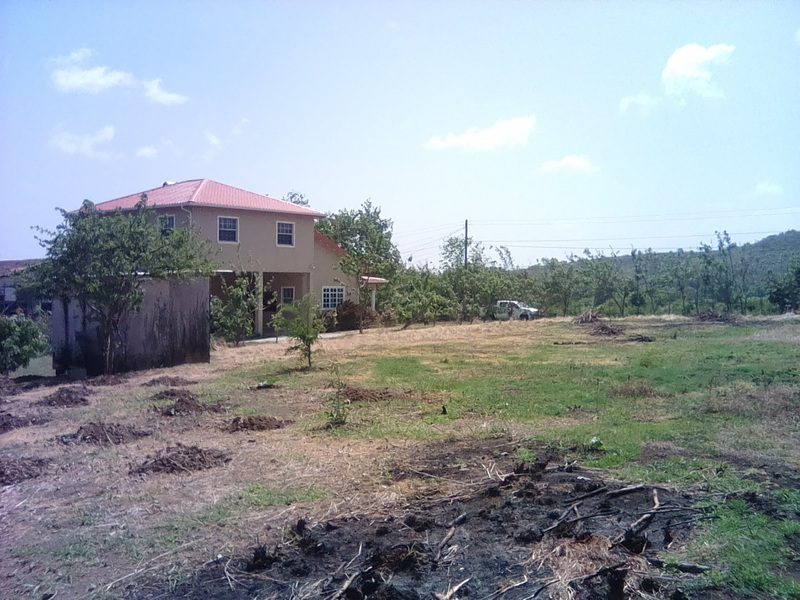 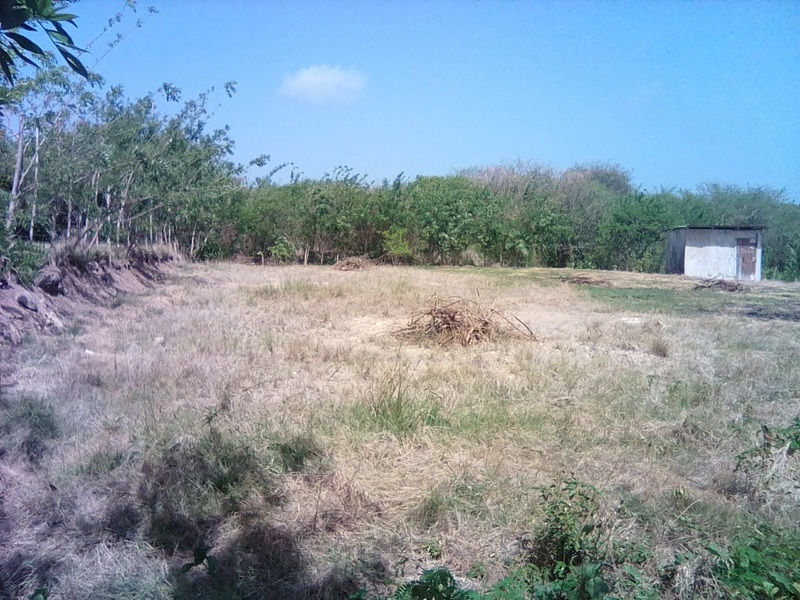 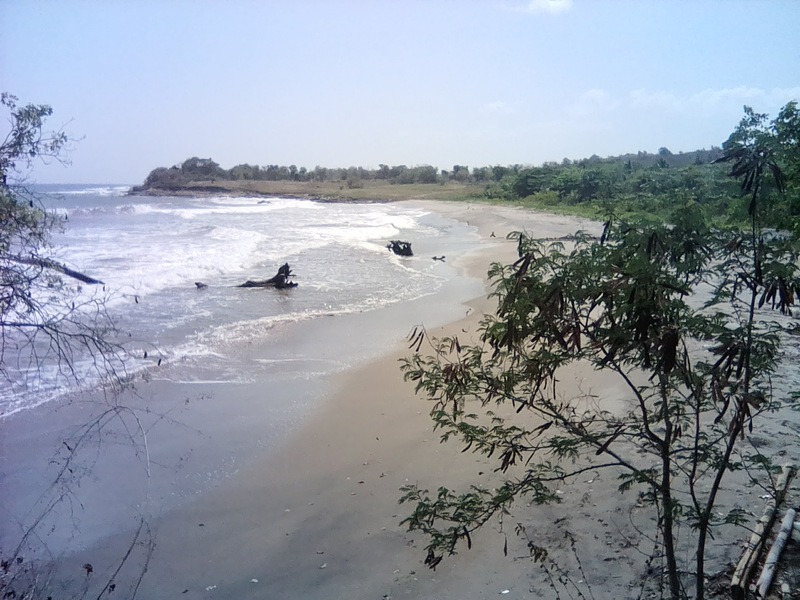 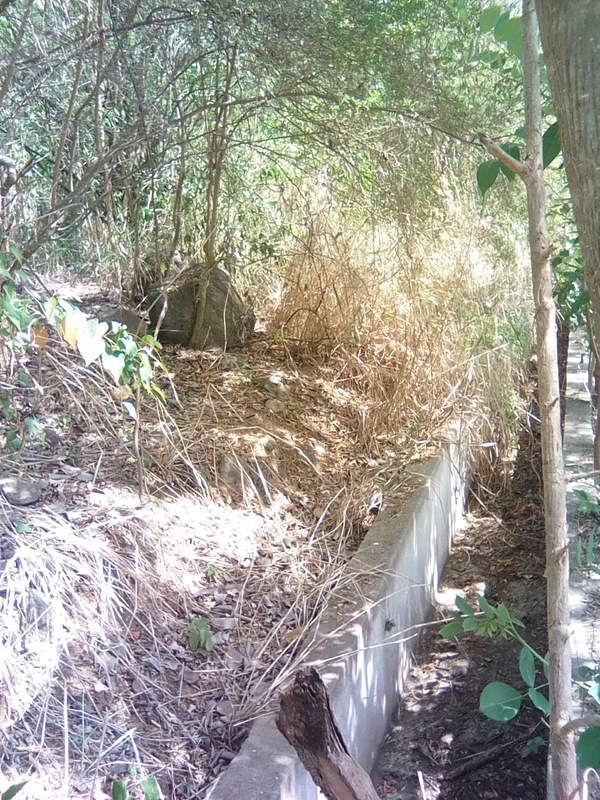 Approximately 19,150 sq ft of land for Sale at Black Bay Vieux-Fort Saint Lucia. 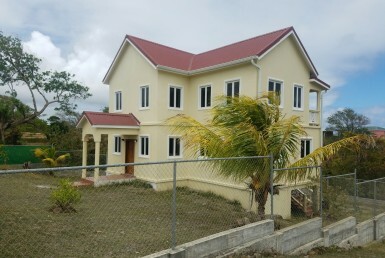 The entire property is flat and easy to build on. 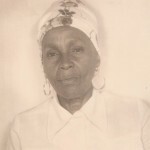 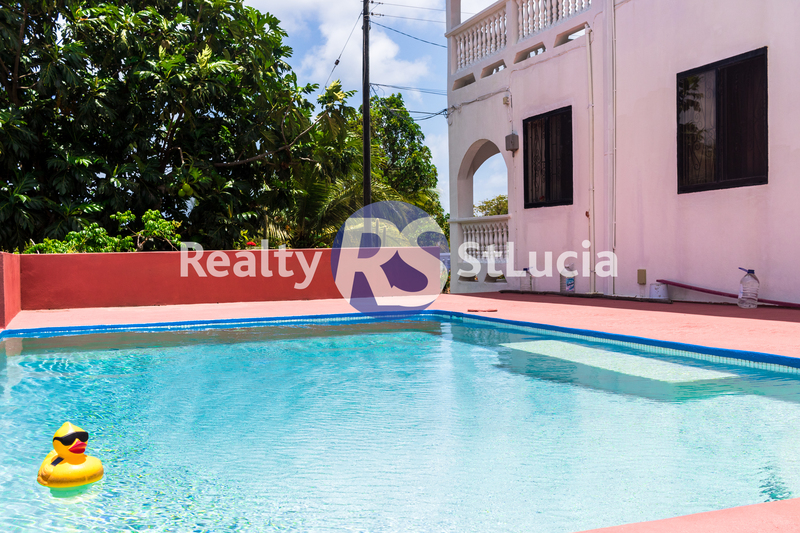 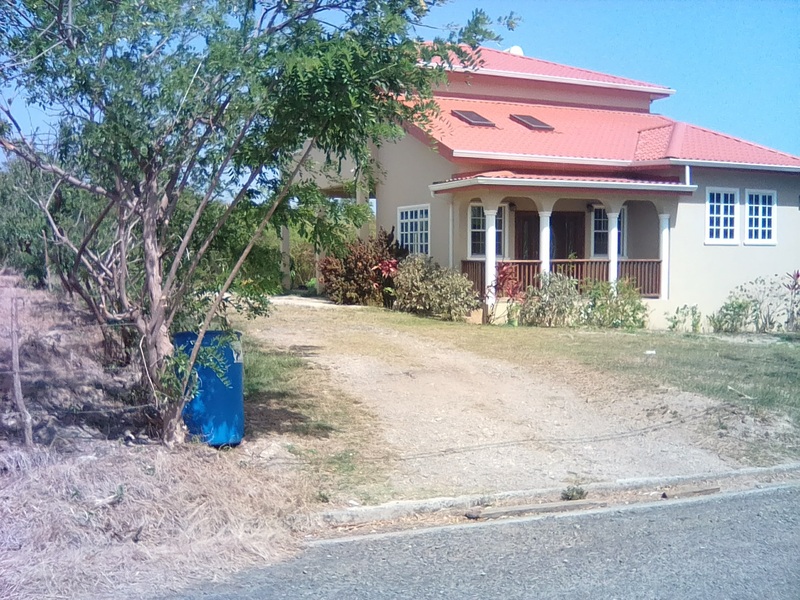 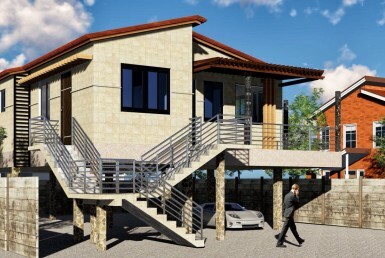 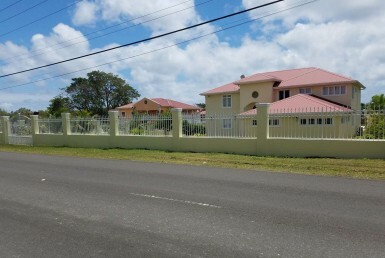 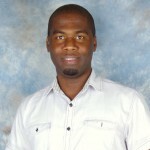 It’s located 1 minute drive off a Laborie – Vieux Fort highway. 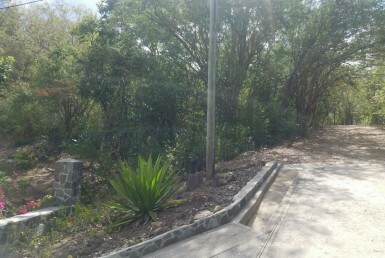 Very quiet family area with flat roads for bikes and joggers. 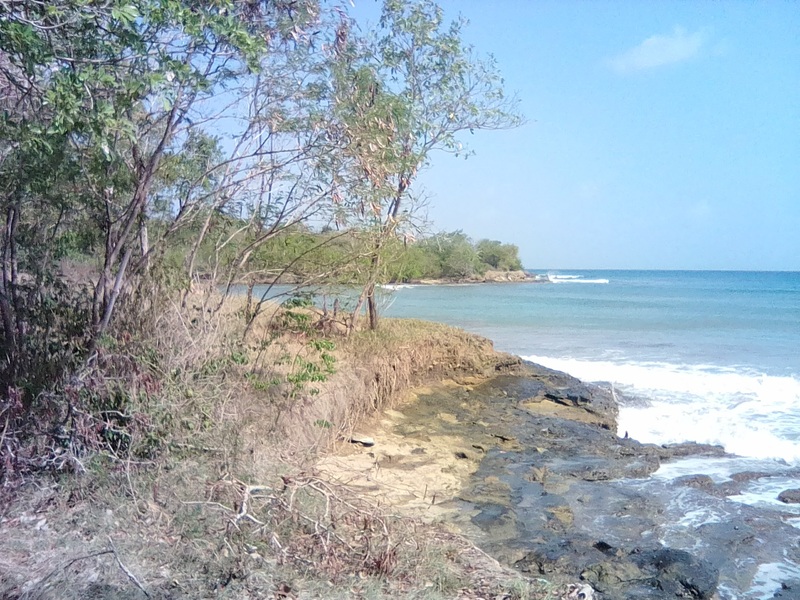 Walking distance to a Black Bay beach is about 5 minutes. 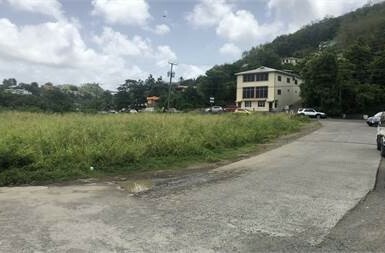 St Judes hospital is a short drive away as well as Hewanorra International Airport, Massy shopping Mall, IAU and Spartan Medical schools.